This editable PDF is intended to serve as a professional development tool for teachers and their administrators. The book includes an introductory chapter that will guide you through the steps you need to follow in its use. 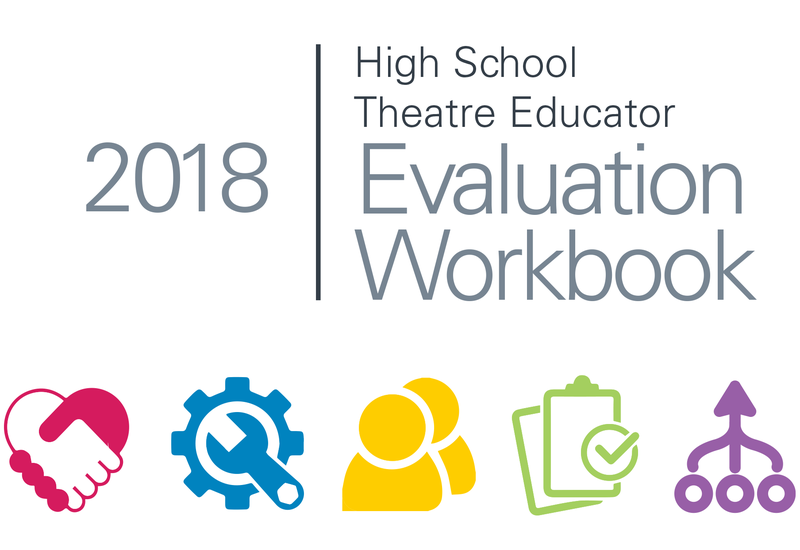 This book is only available to members of the Educational Theatre Association (EdTA). Members must be logged in to access the full, downloadable document. Non-members are encouraged to learn more about joining EdTA.